We look to our differences to bring a richness of perspective. This openness pushes each of us to think differently on behalf of our clients, industry partners and each other. 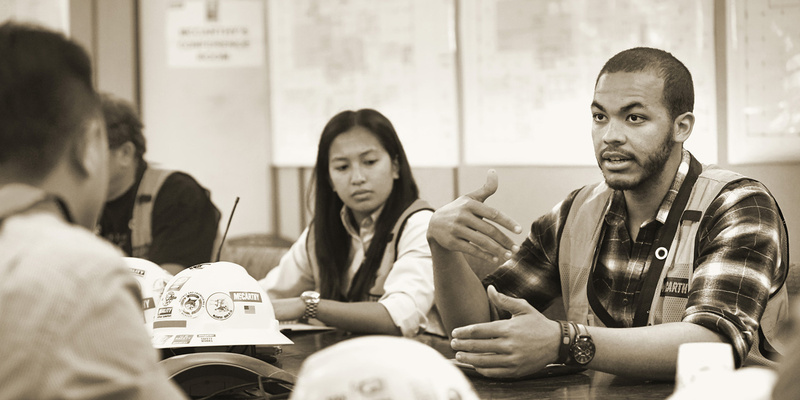 Our employee-owners reflect a wide range of backgrounds and cultures. This is integral to achieving the expanse of ideas and solutions that maximize our clients’ goals and mirror our clients’ unique needs. 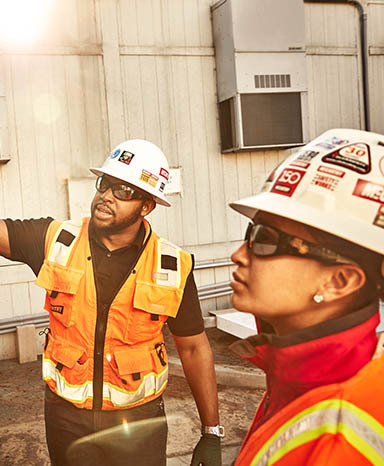 Cultivating a rich, diverse and inclusive culture has, and continues to be, a companywide commitment as McCarthy strives to reflect the communities and clients we serve and to deliver exceptional results. McCarthy is honored to be recognized as a Forbes Best Employer for Diversity for our commitment. The McCarthy Partnership for Women is an employee resource group focused on supporting the recruitment, development and retention of women in the construction industry to broaden diversity of perspective. Ultimately, McCarthy’s goal is to develop and support a company culture where the industry’s top talent wants to join, stay and succeed for their careers. Inclusion directly benefits the communities where we live and work by creating more opportunity and therefore a stronger pipeline of talent within our industry. 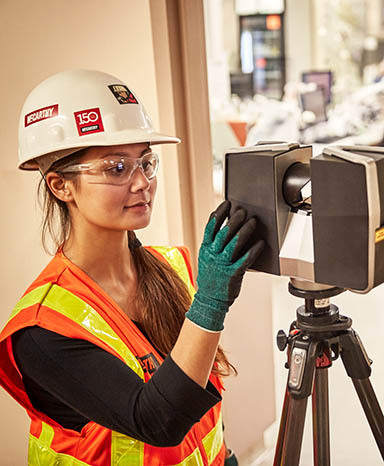 By providing young people across the country with the tools and resources they need to pursue rewarding career options, we’re building the next generation of thinkers and doers in the commercial construction industry. Under McCarthy’s guidance, our company grew, elevating us to a true general contractor in just a few short years. We gained technical expertise, brought on employees who are still with us today, and achieved the financial security to help us to grow and thrive.